Set within the stunning Irish country side of County Sligo, the Pier Head Hotel, Spa & Leisure Centre, fuses seaside beauty with majestic mountain views. 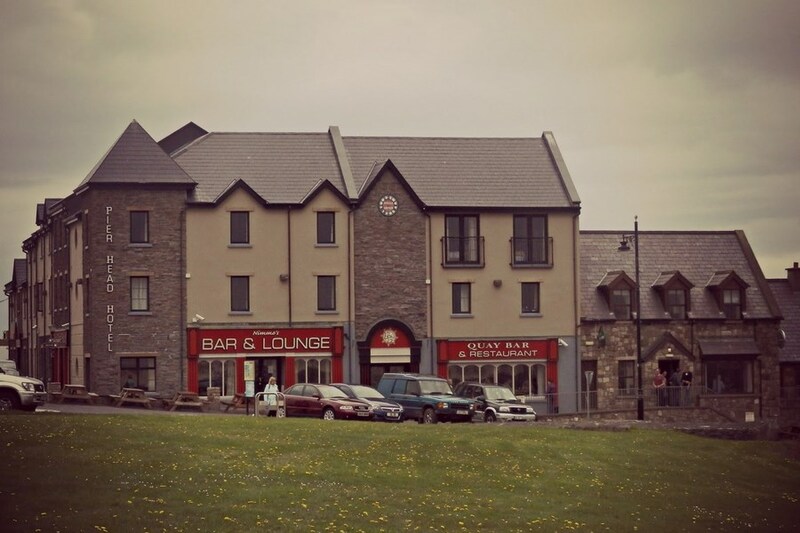 We are located in the picturesque fishing village of Mullaghmore where the Atlantic Ocean meets the Dartry Mountains on the North West coast of Ireland. Mullaghmore is on the N3 road. Follow signs for Mullaghmore. There is plenty to see and do in Mullaghmore from Island visiting to charming Castles. Excellent service. Nice rooms With fabulous view. Good food. Had a very nice weekend break here on the 9/9. Excellent location for walking, scenery is stunning. Hotel is really good although our room was a bit run down however everything else in the hotel made up for that. 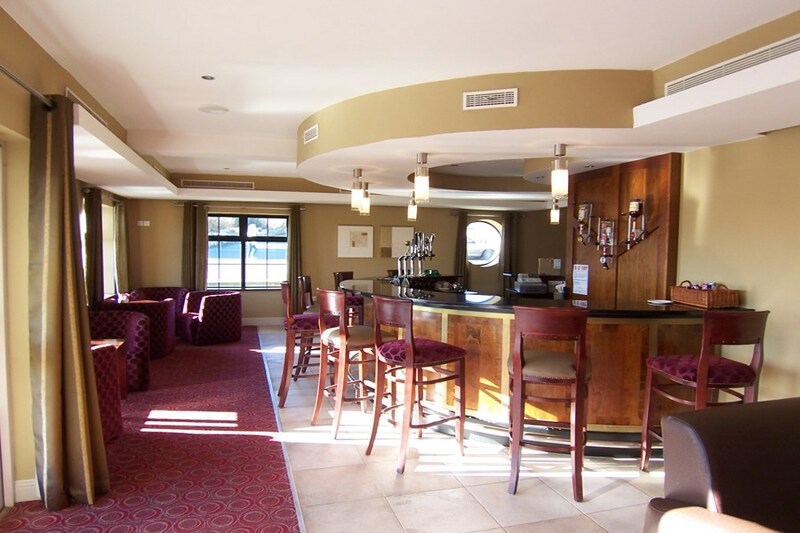 The facilities, Leisure club, staff and especially the food in the bar were all way above excellent. I would recommend this hotel even just for the view when having breakfast it is spectacular. Already making plans to go back again. We had the most relaxing break here in the pier head hotel. It was a very modern and clean hotel. The staff were so nice and helpful . The food was nice the bar was buzzing. They had a great selection of beauty treatments. The pool sauna and steam room were very relaxing. The view of the harbour was fab. The beach was perfect had a really nice walk around. The room was clean and spacious with a lovely sea view . Sligo town wasn't too far away for a bit of shopping . All in all a very enjoyable break away. Nice small hotel in a great position overlooking the harbour and bay. Rooms nice but small. Dinner was good and breakfast was excellent with great views over the sea. The bar at night was busy with a nice atmosphere. There is a nice walk along the coast from the hotel for a couple of miles. Overall a quiet relaxing hotel and we will be back early next year. The hotel was well used and busy. Light coloured carpets need cleaning/replacing.Staff friendly & helpful. 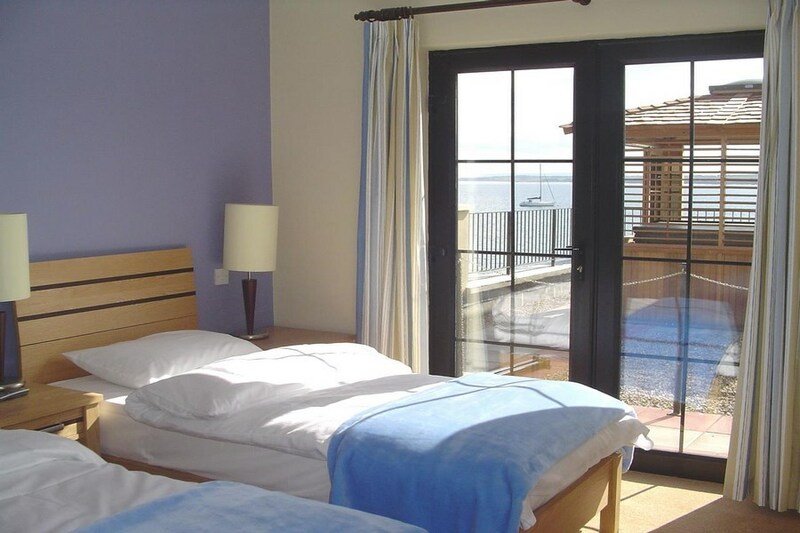 Fabulous location and we had a lovely room overlooking the sea with large shared balcony. Shame the balcony was destroyed with cigarette ends and smokers. I would suggest allocating a small smoking area & free up the remainder of the balcony for people who want to enjoy the view. The dining room was being used for a casino night and we had to eat in the bar. Food selection was poor with a lot of fried food/ not restaurant quality. Breakfast was fresh and tasty. I would stay there again but wouldnt have the dinner. Nice hotel, good bar food when we arrived in early afternoon. Nice dinner in the evening. Room quite warm, which would'nt be a complaint in winter but comfortable bed and nice shower. We would go back. Stayed for 1 night on a dinner ,bed and breakfast basis. Friendly staff and the dinner was amazing...........great food and very well presented. The views are spectacular from the resturant There was music in the bar on the Saturday night and there was a good buzz. Bar prices are good and staff very efficent. Unfortunately the beds in the room were very uncomfortable and needed to be replaced. Outside noise went on until 3 am and there didi not seem to be great insulation in the windows. We had a room to the front but would advise looking for one at the back away from the lift which would be a lot quieter. Beautiful setting & hotel, food was very good too. Dining room at night time was bit cold & service was little slow, maybe it was a bit short staffed. Staff that was there were very good. Would go back, when the hot tub is fixed! We were very pleased with the location and food. We were disappointed with the size of the room 123 as the location of the bed in relation to the entry door left little room. The Hot tub not being in working order was a great disappointment as it was out of order from early december when we booked and our stay was over the new year. Enjoyed our stay in the Pier Head Hotel. Beautiful location. Bedroom a bit on the small side, en suite could do with some tlc, TV - only four stations !! Bar food very good, live music on too late. Leisure centre good but changing rooms awful, too small, not enough space for more than four people to change at once. Staff friendly and courteous, will return despite these small reservations. stayed at the pier head hotel last week enjoyed my stay hotel needs a bit of t.l.c but over all enjoyed my time there. i will go back again. Room was a bit small, but got a better room with great veiw next day, food was ok, not many beef choices. would go again only if we got sea view rooms, not much places to chill out and relax with a sea veiw. Area very nice and staff as well. Only stayed here for one night and would definately return, nice setting and dinner was first class (which was included in our deal) rooms bit on the small side but still nice and clean, friendly staff, it was a Saturday night and the band in the bar was good, it was quite busy and seemed to attract a mixture of clients, young and old! Our favourite hotel. We have stayed in the Pier Head many times since we first discovered it. Amazing views! Love the facilities: pool, sauna, hot tub etc. Staff are friendly. The pub is cosy and usually has live music on Saturdays. Unfortunately, the music starts quite late, after 11 pm. Great place for a weekend away! The hotel location is fabulous, but we really felt that the hotel was seriously lacking in its attention to small details. Room was very small and the bathroom was similar to those that i have had as an en suite in a hostel. Breakfast was good once you were down early, and we found the bar food to be fine. There can be a lot of noise from the bar after it closes and there didnt appear to be anyone you could contact in relation to this, I feel the hotel should have asked people to keep the noise levels down. Accomodation satisfactory, good leisure centre, nice bar,friendly staff. Breakfast excellent,dinner a bit disappointing, vegetables- over cooked and poorly presented. Overall verdict *** . Hi, We stayed in Pier Head Hotel on 12th Feb and really enjoyed our stay. However we found the hotel bar to be very cold. Our room was warm though but small. It was very good price for a night away. Really enjoyed it and hopefully to return in Summer when the weather is better!! Beautiful Location.